Identity theft is no light subject. It is scary to have your identity stolen from you and be used to do unlawful actions. But, it’s even more terrifying if you find out that you have now become a wanted criminal. Yes, that scenario is no longer far-fetched nowadays given the fact that criminals have turned to the Internet to carry out their plans. Scammers and con artists commonly use the email as their initial point of contact with their potential victims. This means that people should be more discerning before they click open emails received from unverified sources. These emails could lead to bogus offers, some prizes won from a contest you never entered and more. While not each one asks for credit card or bank information, some do ask recipients to enter personal data and information such as their birthdays and the all-important mother’s maiden name. These, of course, are used later on to fake identities. Scammers go as far as fake all these details in order to obtain social security loans, collect proceeds from insurances, and apply for other financial transactions. 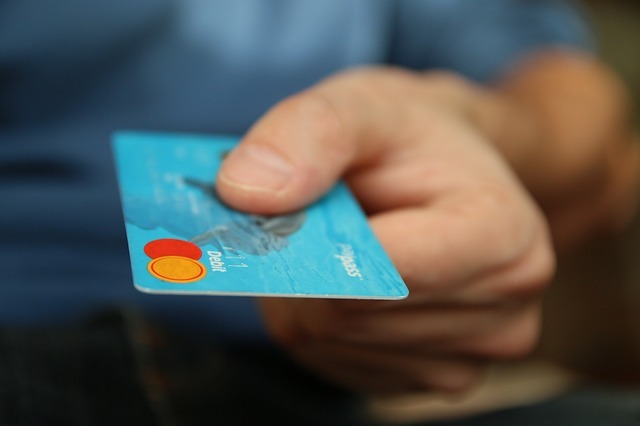 The best way to protect yourself from becoming a victim of credit card fraud is to be very careful when you enter your personal and financial data. There are websites which phish for information, so enter your data only on websites that you trust. When you receive an email offer that asks you to give financial information, be wary. Our infographic below teaches you how to protect yourself from credit card scams. You can prevent identity theft and other fraudulent activities by knowing how to protect yourself from people who want to take advantage of you. It pays to know your enemy, so read on and share.